We all have had or know someone who deals with back pain. 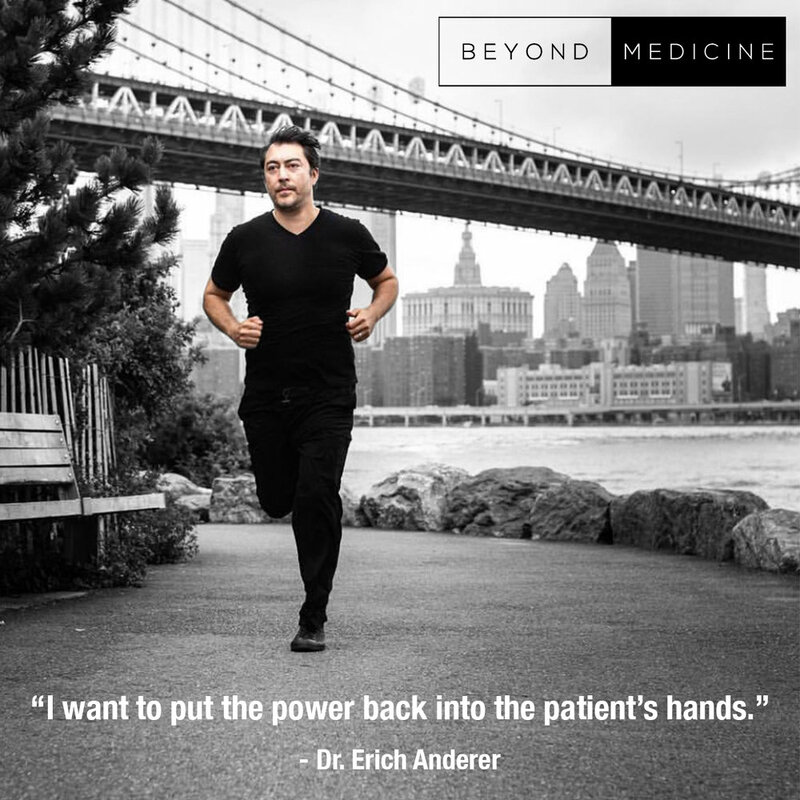 Dr. Erich Anderer, Chief of Surgery in New York City, talks with us about the NON-Surgical management of back pain. Thats right! A Neurosurgeon NOT recommending surgery. We talk about proper steps that need to be taken in order to control and hopefully eliminate your back pain. We also talk about some great practices you can do at home that will help with your pain, and why back surgery is not always the right choice.